Soubin Shahir, Anwar Rasheed and Dulquer Salmaan. These three names were more than enough to heighten the expectations among the audience. Even without a teaser or a trailer, Parava managed to create a great pre-release buzz. The movie has finally hit screens today and let’s see if it has lived up to the massive hype. Soubin Shahir’s debut directorial takes us to the shady shores of Mattanchery where the locals lead a life that is in stark contrast to the ‘urban’ Kochi. Two teenage boys play the protagonists in the movie which is primarily centred around pigeon rearing and racing. I’m not getting too much into the plot to avoid the spoilers. Soubin along with his co-writer Muneer Ali have scripted a superb tale that has the right mix of humour, emotions, action and thrill. 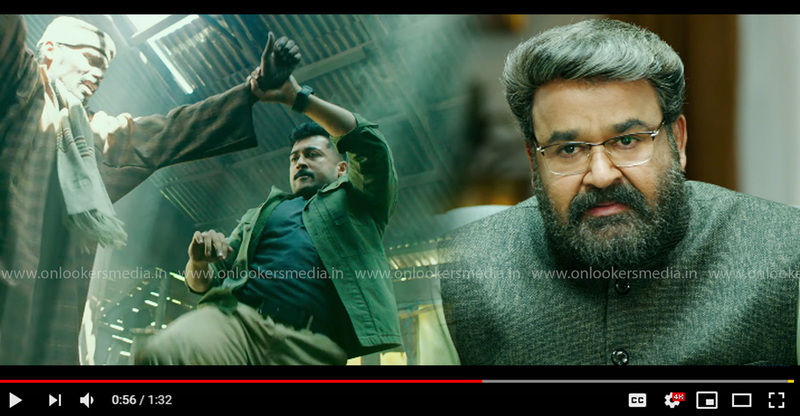 The theme explored in the movie is something unseen in the grounds of Malayalam cinema and the writers have successfully manged to make it as realistic as possible. Casting deserves a loud round of applause, especially the two boys who have given excellent performances. Shane Nigam once again proves what a brilliant performer he is; wish he gets cast in more such films. 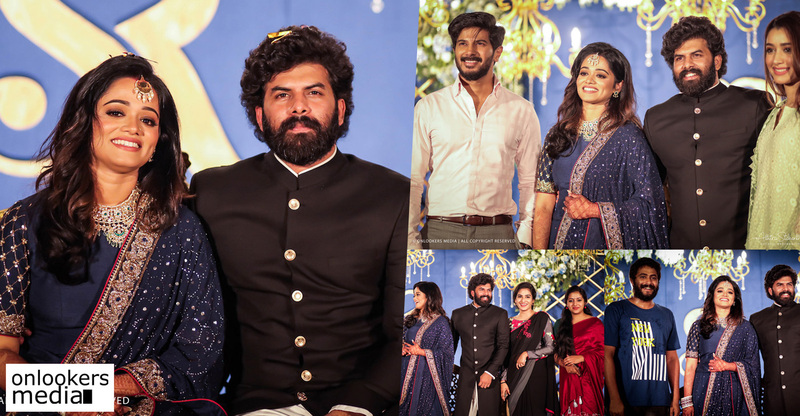 Dulquer Salmaan appears in an extended cameo role. 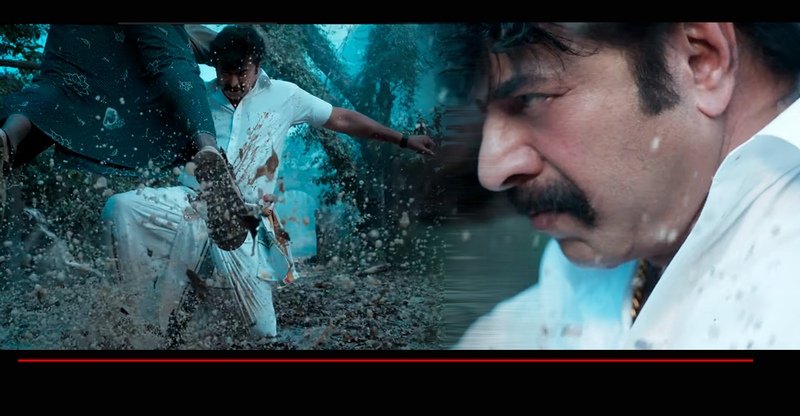 Though his screen presence is limited, the actor makes the most out of it with his effortless performance. 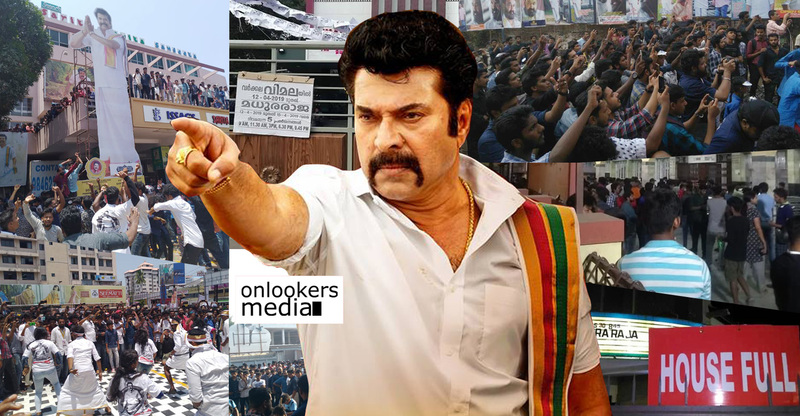 Dulquer’s presence will certainly attract the youngsters to theatres. 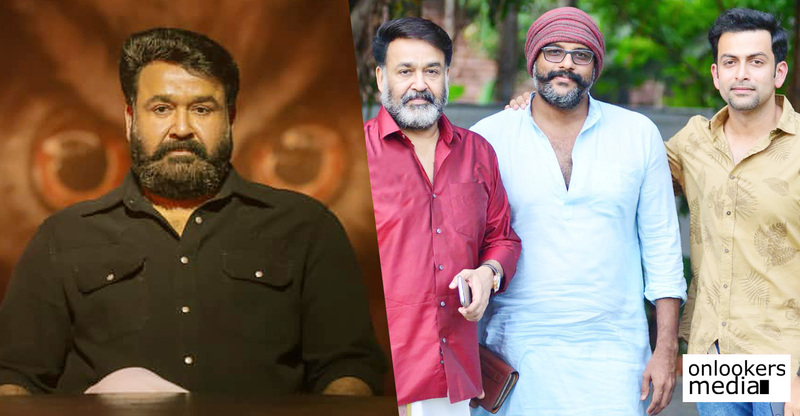 Veterans Siddique, Harisree Ashokan, Indrans and Jaffer Idukki justified their casting. Aashiq Abu, Shine Tom Chacko, Srinda, Jacob Gregory and several newcomers are also part of the cast. Watch out for Sreenath Bhasi and the man himself, Soubin Shahir. 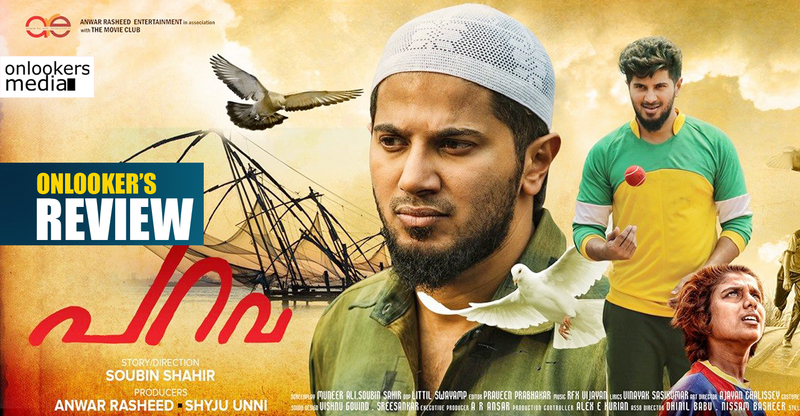 Technically, Parava is top-notch. The efforts that the team has taken to shoot the scenes involving the birds are there to be seen. Littil Swayamp, noted for his amazing works in Thaikkudam Bridge’s Navarasa series, has wonderfully captured the narrow crowded lanes of Mattanchery. Bird’s-eye-view shots are aplenty and unlike most films, the story demands it here. Rex Vijayan’s music is another standout element of the movie. 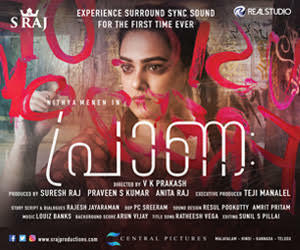 I particularly liked the electrifying background score in the climax portions. Soubin Shahir, as a director, has made his arrival in style with a well crafted film. Parava is the latest entry to the new wave of experimental movies that have been sweeping Mollywood for sometime now. Go, grab your tickets and catch Parava. 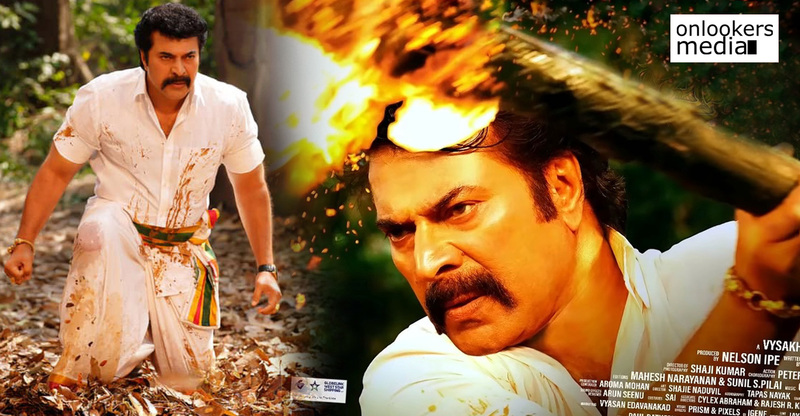 Pullikkaran Staraa Review : A passable movie that offers nothing new! Pokkiri Simon-Oru Kaduththa Aaraadhakan: A colorful mass entertainer for Vijay fans!